Sometimes it’s the small things that can make all the difference in our home decorating. 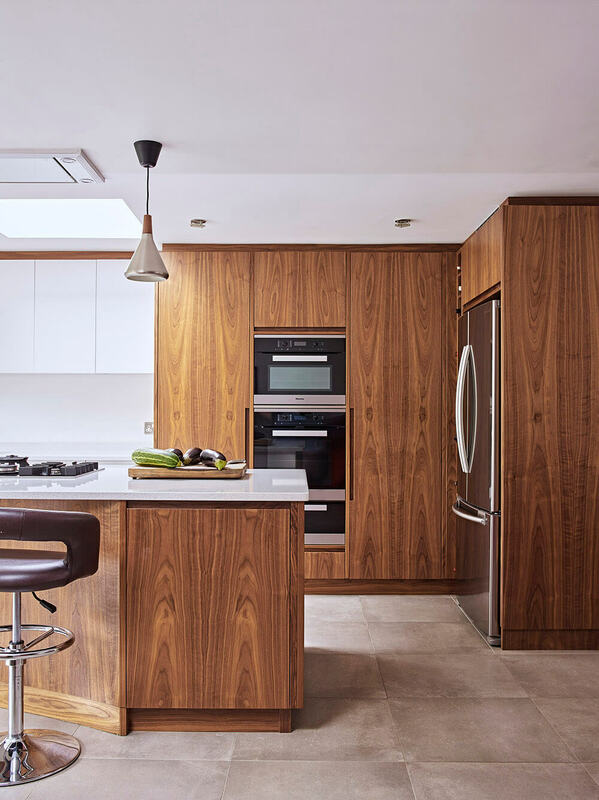 One of British furniture makers, Woodstock Furniture, knows a lot about the latest in kitchen design. 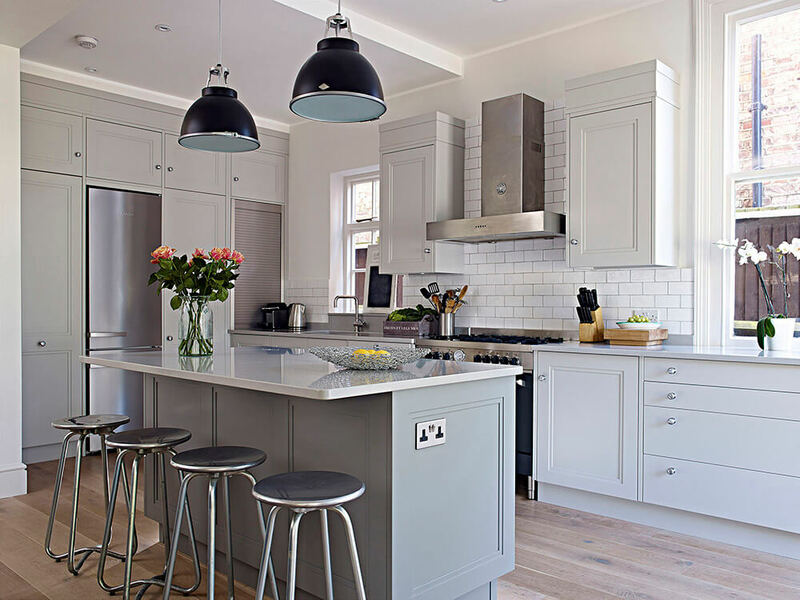 If you are after a sophisticated kitchen design, here are 3 design elements that can take your kitchen to another level. 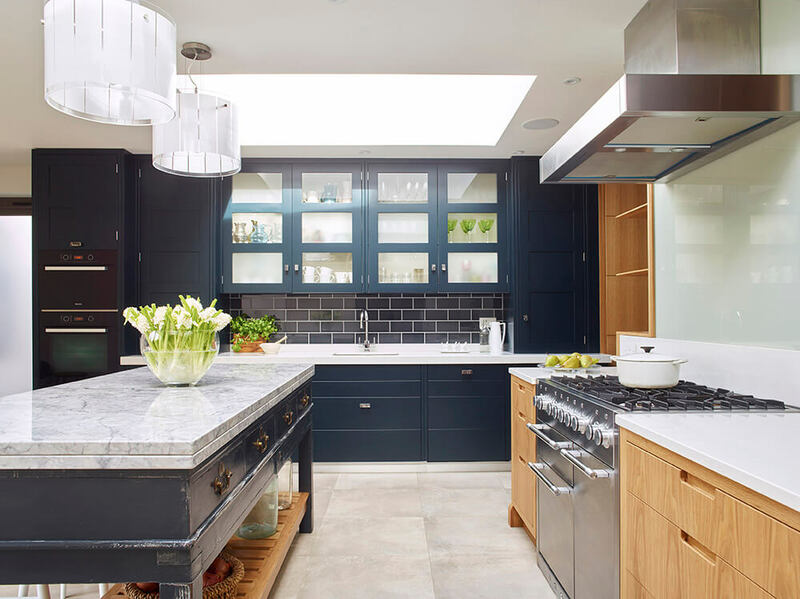 Not only that floor-to-ceiling cabinets maximise the storage potential, they also create a seamless and modern look that will stand the test of time. 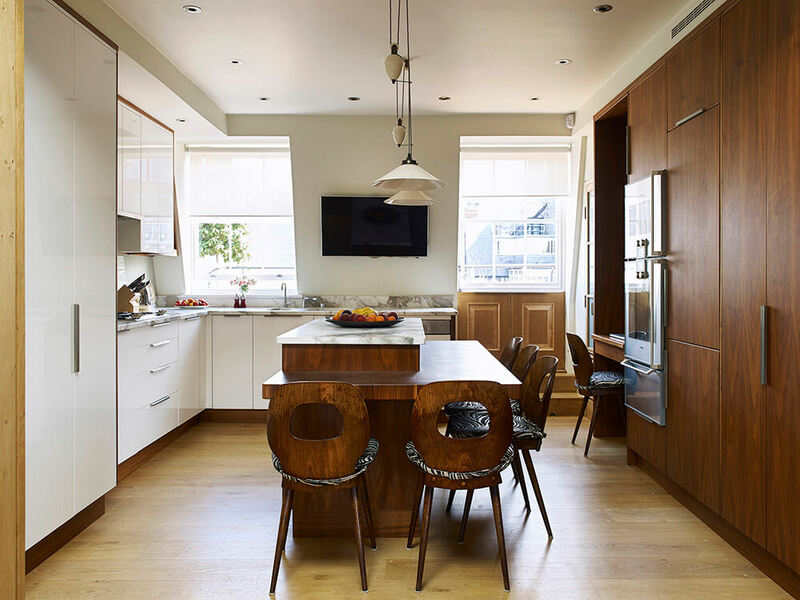 See more of Woodstock Furniture’s projects and work on their website. All images copyright Nicholas Yarsley (wizzwam ltd).